A gun-toting bandit’s Dandenong crime spree has been thwarted by police. The 22-year-old man raided two stores in Dandenong over 24 hours, threatening attendants and stealing cash. 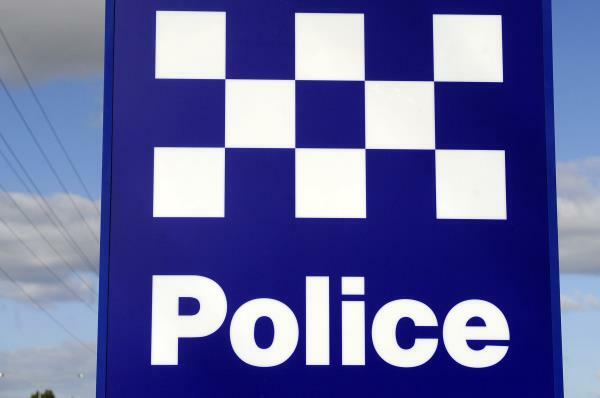 In his first alleged robbery on Wednesday night, the offender – armed with a gun – held up a fast food outlet on the Princes Highway. He fled with a small amount of cash. The same man, instead brandishing a knife, attended a service station on Cheltenham Road on Thursday. He threatened a staff member and again stole a small quantity of cash. Police were called and located the 22-year-old a short time later, making an arrest. The Dandenong man is currently in custody and is expected to be charged with two counts of armed robbery.